Osseo’s outdoor rinks will open for the 2018-2019 season on Friday, December 21 (weather permitting). The will be closed due to cold weather January 28-31. Questions? Contact Public Works at 763-425-5741. For Winter 2017-2018, the rinks were in service from December 21-February 19. Due to frigid temperatures, the rinks will be closed January 28-31, 2019. 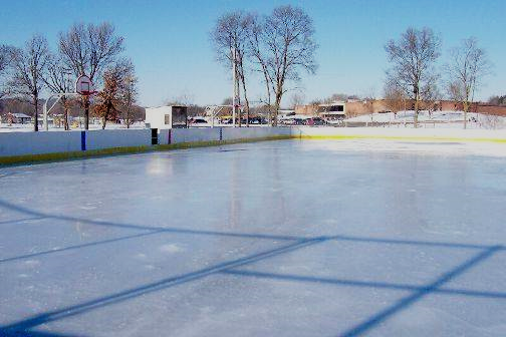 If you have questions about the outdoor rinks, please contact Public Works at 763-425-5741. This entry was posted in City of Osseo News and tagged hockey, Osseo Minnesota, Osseo MN, parks and recreation, skating, winter. Bookmark the permalink.